If your job/avocation routinely involves researching the lives of famous Americans (or helping others to do so), you may wish to add Ancestry Library Edition (Ancestry LE) to your reference arsenal. 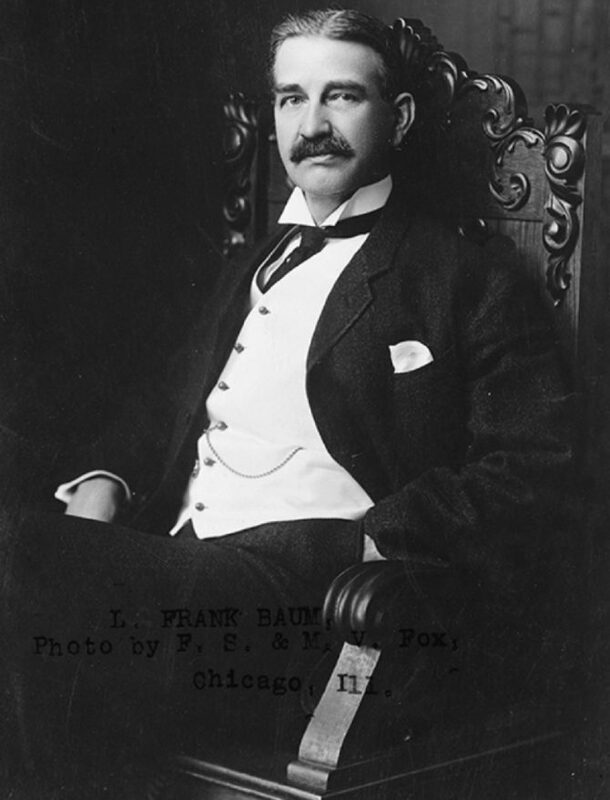 As an example, I did a general search for L. Frank Baum (author of the Oz books) in Ancestry LE. Clicking on his listing in the 1870 census revealed 28 additional Suggested Records, which would provide a researcher with a LOT of biographical/family data. Now, I am certainly not suggesting that Ancestry LE should be the only source that a researcher consults. He or she will also need to consult newspapers, biographies, encyclopedias, and books of literary criticism. Consulting Ancestry LE could, however, help add many interesting details less likely to be found in other research papers or written reports. 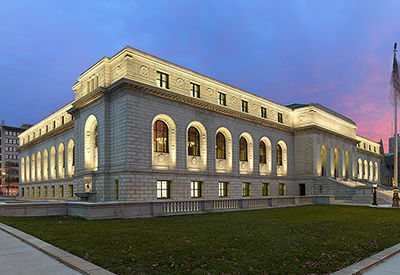 A caveat: Ancestry LE will prove most useful for researching Americans born prior to 1940, as privacy laws and ID theft concerns tend to restrict access to more recent records of genealogical significance.